New Company for US Army’s Elite Aviation Regiment » UAV DACH e.V. On Aug. 16, 2018, Company F, 160th Special Operations Aviation Regiment stood up at Fort Campbell in Kentucky, according to an order from U.S. Army Special Operations Command (USASOC), which we obtained via the Freedom of Information Act. Having a company of the improved Gray Eagles will also expand the total force of medium-altitude long-endurance unmanned aircraft available within the U.S. special operations community in general. 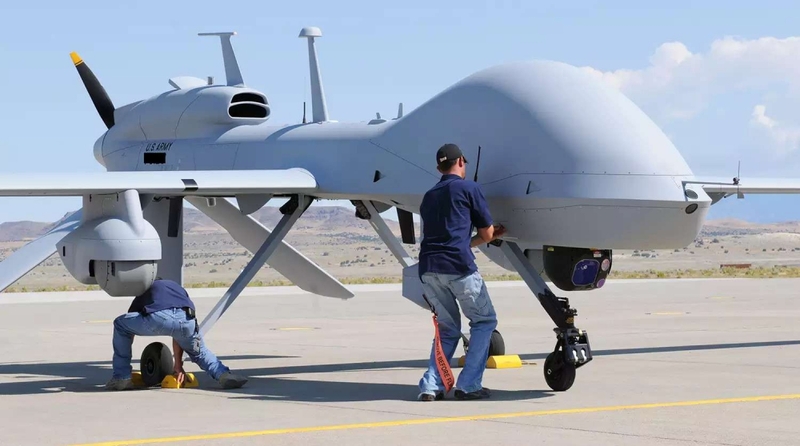 At present, the vast majority of this capability comes from MQ-9 Reaper squadrons assigned to both Air Force Special Operations Command and the non-special operations Air Combat Command. There are also conventional MQ-1C units across the regular Army. 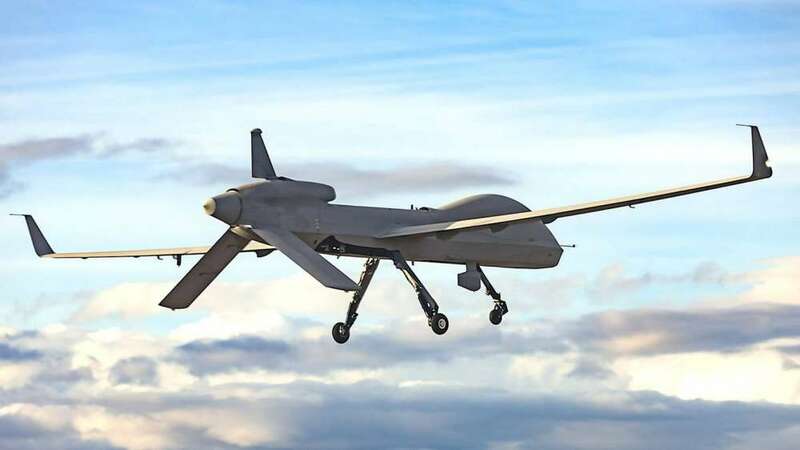 UAV DACH: Beitrag im Original auf https://www.uasvision.com/2019/02/12/new-company-for-us-armys-elite-aviation-regiment/, mit freundlicher Genehmigung von UAS Vision automatisch importiert. Der Beitrag gibt nicht unbedingt die Meinung oder Position des UAV DACH e.V. wieder. Das Original ist in englischer Sprache.